THE B-MOVIE NEWS VAULT: This February, Visit the Most Haunted House in the World in The Spierig Brothers' WINCHESTER! 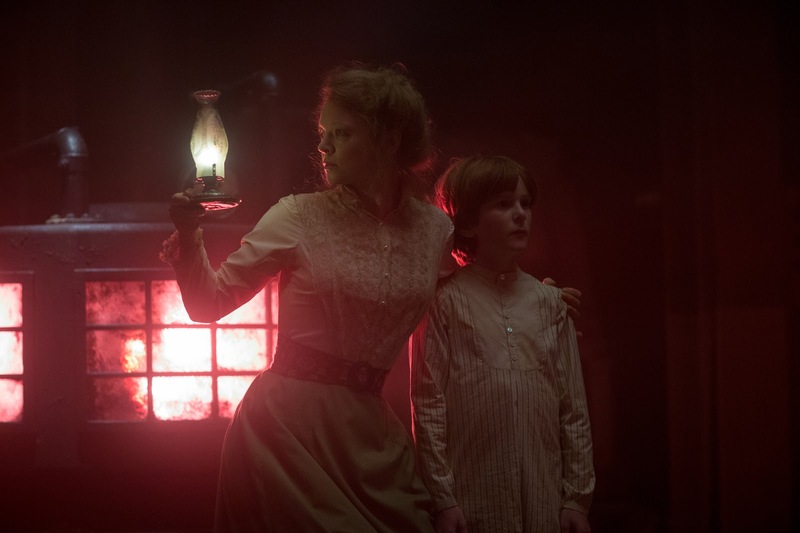 This February, Visit the Most Haunted House in the World in The Spierig Brothers' WINCHESTER! CLICK FOR A CLOSER LOOK. 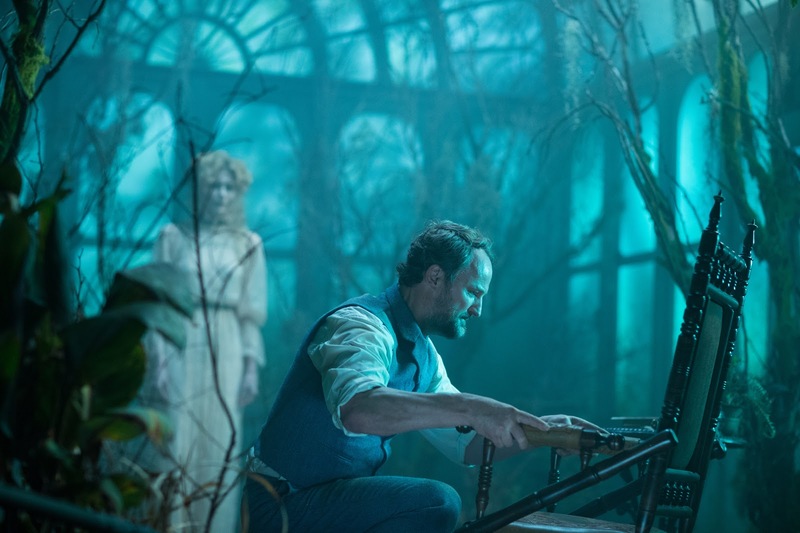 HEAD TO THEATERS ON FEBRUARY 2ND TO SEE THIS HAUNTING TALE THAT IS BASED UPON THE VERY REAL WINCHESTER MYSTERY HOUSE IN SAN JOSE, CA! When I see "based on a true story" used in the advertising for any film (especially Horror movies) I typically tend to roll my eyes. 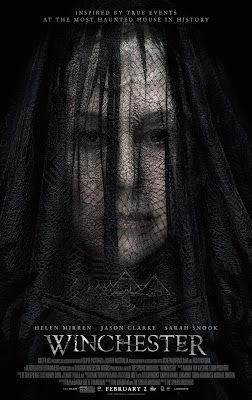 That being said, after doing a bit of research online about the Winchester Mystery House, I have to admit that I'm kind of curious about this new film from Michael and Peter Spierig (JIGSAW, DAYBREAKERS). 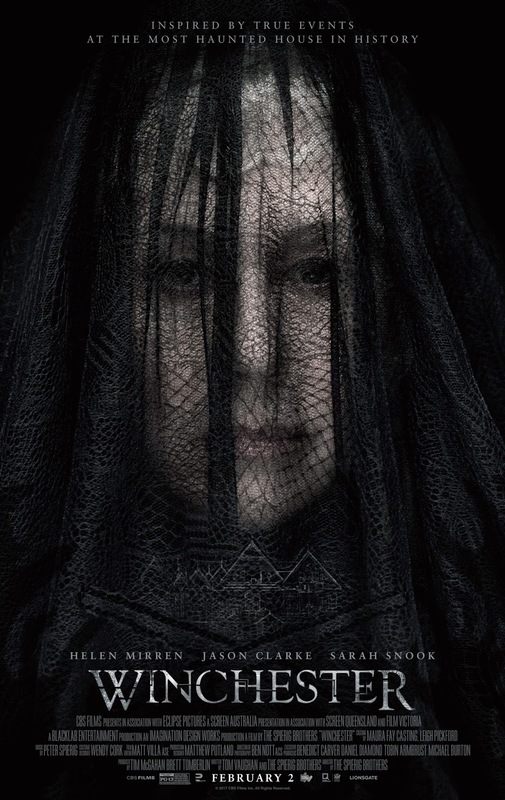 And the fact that Helen Mirren is in this leads me to believe that it is going to be a fairly decent movie. Here's hoping it is super atmospheric and creepy! Synopsis: ("Inspired by true events.") On an isolated stretch of land 50 miles outside of San Francisco sits the most haunted house in the world. 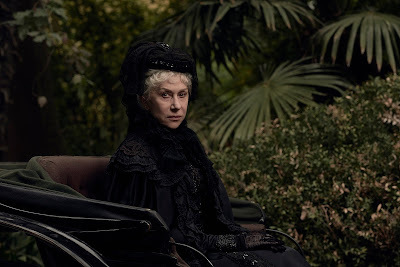 Built by Sarah Winchester, (Academy Award-winner Helen Mirren) heiress to the Winchester fortune, it is a house that knows no end. Constructed in an incessant twenty-four hour a day, seven day a week mania for decades, it stands seven stories tall and contains hundreds of rooms. WINCHESTER will be released nationwide in theaters on Friday, February 2nd! 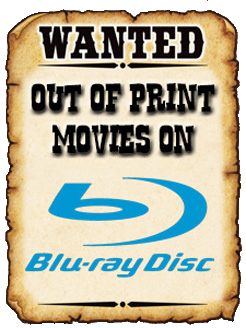 CLICK HERE to look up movie times (and to pre-order tickets)! If you like to go to the theater as much as I do, CLICK HERE to sign up for Movie Pass, a monthly subscription service that allows you to see one movie a day every month, for just $9.95! Umbrella Entertainment's January 2017 releases!